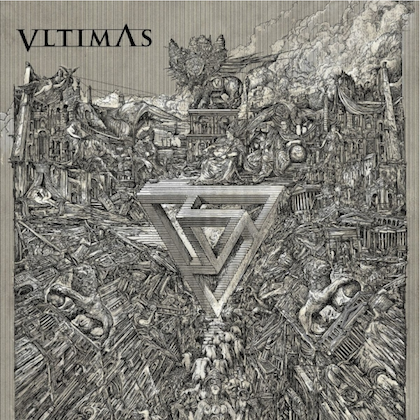 "Witan", the new video from SOILWORK, can be seen below. 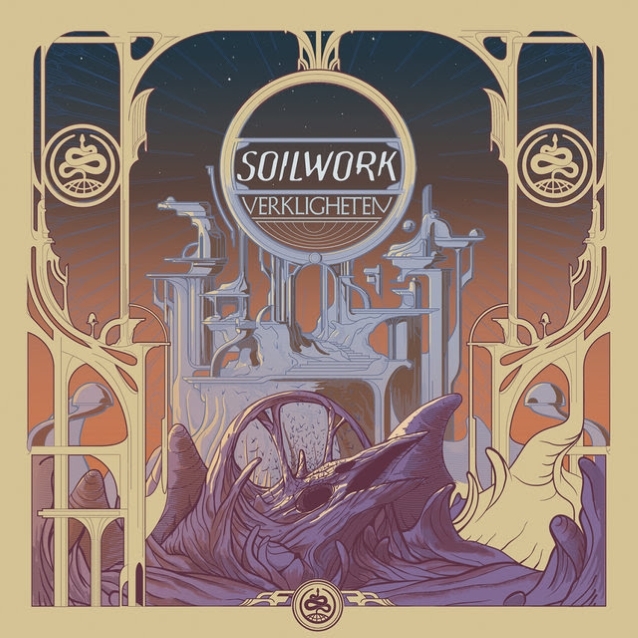 The track is taken from the band's 11th studio album, "Verkligheten", which is SOILWORK's first to feature drummer Bastian Thusgaard, who replaced Dirk Verbeuren in 2016. "Verkligheten" is being released today (Friday, January 11) via Nuclear Blast. 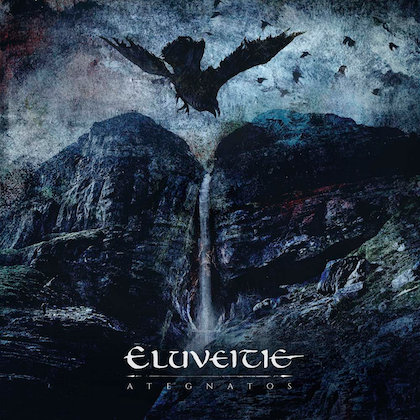 The first-edition digipack, as well as the vinyl versions, also contain the exclusive "Underworld" EP, containing four more songs. The digipack version also features special artwork with lavish foil print. 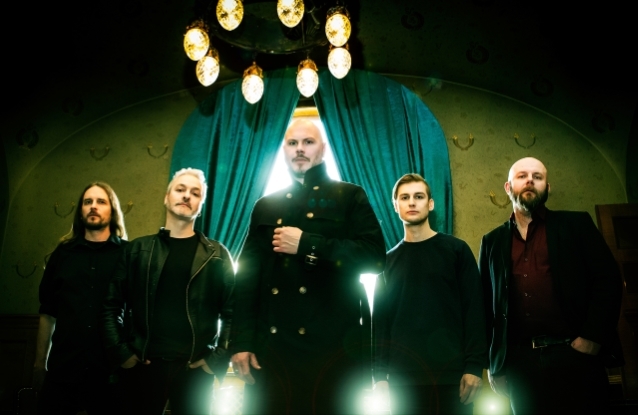 SOILWORK vocalist Björn "Speed" Strid told Metal Wani about the "Verkligheten" album title: "I think David [Andersson, guitar] came up with the idea a couple of years ago. He said, 'We should totally name it 'Verkligheten'.' 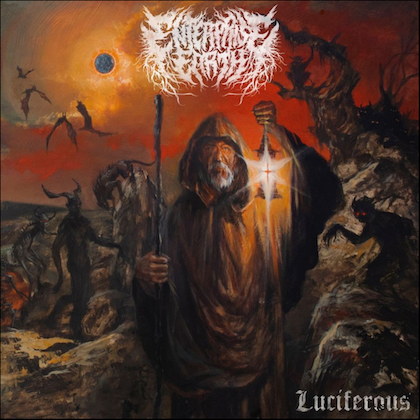 At the time, it seemed sort of weird, but it sort of marinated for a couple of years, then it picked up again, especially with this record that has so much Swedish melancholy written all over it, especially with the melodies. It seemed like the perfect title. I guess, lyrically, when I write lyrics, they're usually very socially realistic and when David writes lyrics, they're usually full of escapism and escaping reality and at the same time, I sort of want everything to be as normal as possible. The older you get, the more you have to face reality, so, I guess it's a very fitting title in the end." Asked whether he is concerned about the four-year gap between studio albums for SOILWORK, with their most recent effort, "The Ride Majestic", coming in 2015, Björn said: "Not really. I mean, we never want to release an album as an excuse to tour. I think there's too much of that already out there. It's very sort of emotionally driven. We did so much touring for 'The Ride Majestic' and I think that's the main reason in the end why it took so long. We did three North American tours; we did two European tours; we did South America, Australia, Japan and we did all the festivals. It left us pretty drained in the end. I guess we needed some time off and then we sort of slowly approached the songwriting process carefully and you never know what's going to happen, how the songwriting is going to go, but it came to us. There was a constant flow of inspiration present. We were honestly very happy to feel that. It was pretty easy to write this record and it's hard to say why, but, we had gone through a lot in the last years, both as a band and the personal level, so I think that also sparked this album in a way." Björn also talked about the "Verkligheten" musical direction, saying: "I mean, it's hard to sort of realize these things when you're so deep into it. To me, it all makes sense. Maybe some people will be, like, 'Oh, what is this?' And they get really surprised, but that's what we always wanted to do. We always aim to surprise ourselves and our fans and I think that's why we make so much sense today. We're not trying to recreate albums, we keep on developing, but there's always a theme running through our songwriting, especially this new one, I think it's a really good summary of our career. It might be a cliché, but it really feels like that. 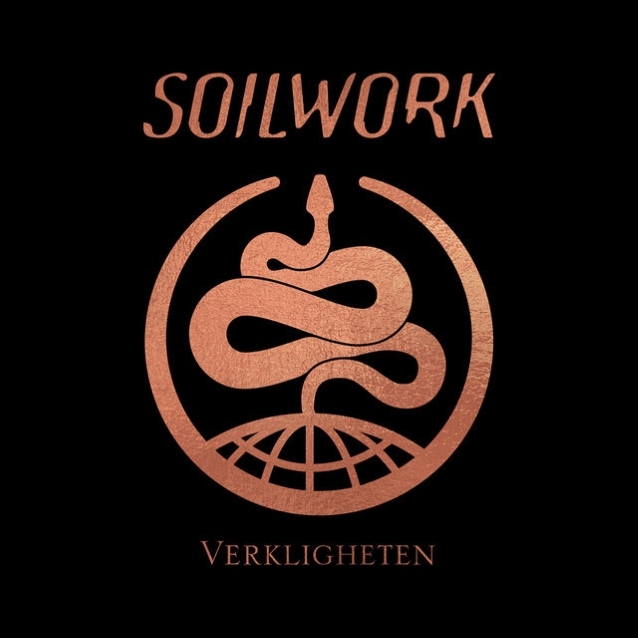 I think it would even be a great introduction to someone who hasn't heard SOILWORK if they got this album, then they could go back from there." SOILWORK has just embarked on an extensive European co-headlining run with labelmates AMORPHIS. Support on the trek is coming from NAILED TO OBSCURITY and JINJER.